Are you interested in carrying Elephant Approved™ or petali teas products in your retail store? 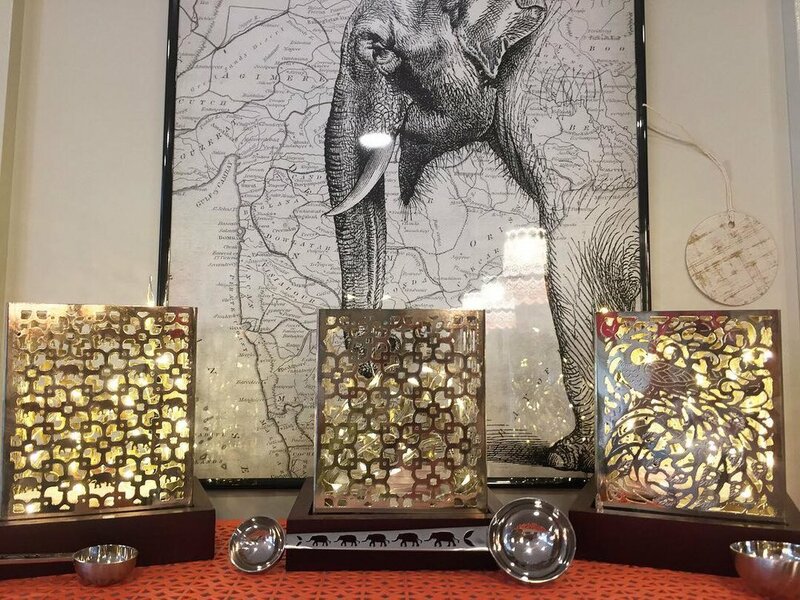 We are always seeking vendors to amplify the impact of the Elephant Approved™ mission and are thrilled that you are considering becoming a part of our initiative. By carrying Elephant Approved™ products, your business is contributing to the mitigation of Human Elephant Conflict and ultimately helping our organization save both human and elephant lives. Please follow the instructions below to begin the process. Send an email to mootzrun@yahoo.com indicating your desire to carry Elephant Approved™ products. Please include what type of business that you have and the location of your business. We will then forward your message to the representative responsible for your region, who will contact you via email in order to begin the process. We will then send you a PDF catalog of products from which you can make your selections. The minimum dollar amount for the first order as a Petali Teas vendor is $150.00. This allows your business to order the full range of Petali Teas products, including Elephant Approved and the rest of the Petali Tea collection. If you would like to carry Elephant Approved™ products only, the minimum dollar amount for the opening order is only $75.00. There is no minimum dollar amount for subsequent orders. We prefer to receive all orders via email (mootzrun@yahoo.com) and will respond with a confirmation email within 24 hours. If you have not received a confirmation within 24 hours, we have not received your order and you will need to resend your order.